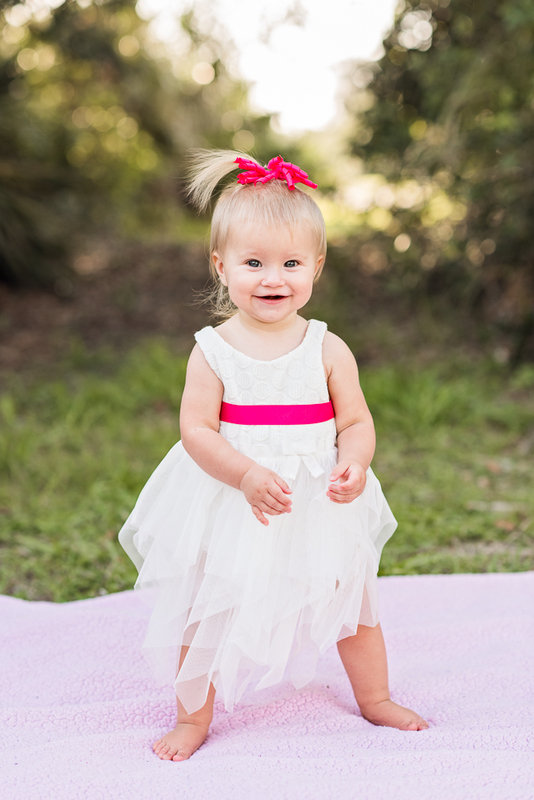 This sweet girl is turning one very soon!!! 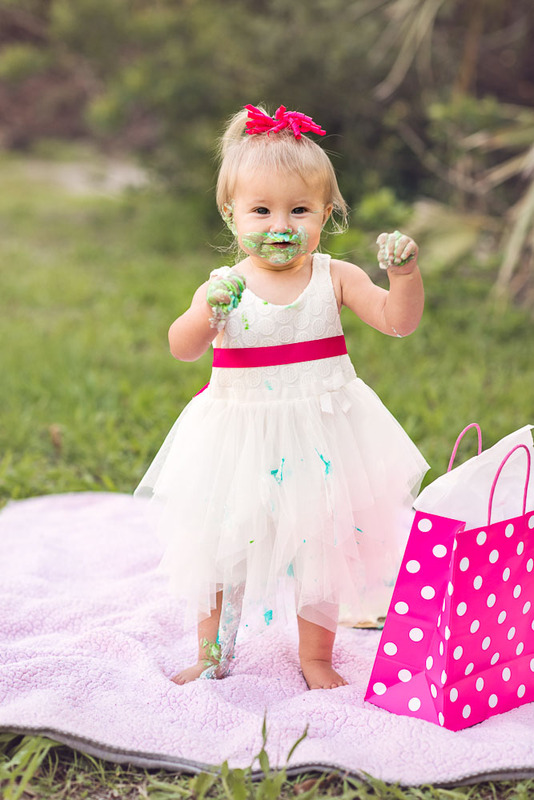 In honor of her birthday we did a Cake Smash Photo Session, and got the cutest photos of her! I can't believe she woke up from her nap this happy, and ready for anything. First time having cake, too! Little O just seems like the most easy-going and happy baby! 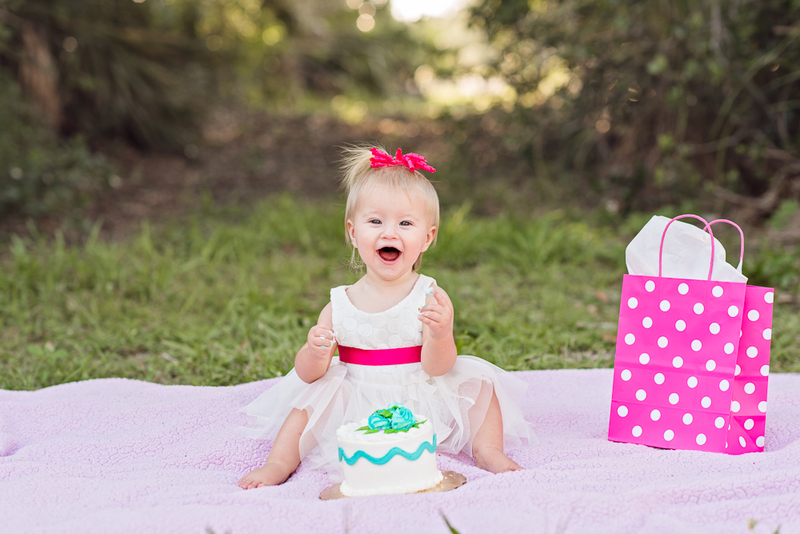 Happy First Birthday, Sweet Little One! And Happy Mother's Day to mama, too! Your gallery is ready today, yay!! !